We foster strong relationships with our local military bases and many organizations that work to transition veterans into civilian jobs. 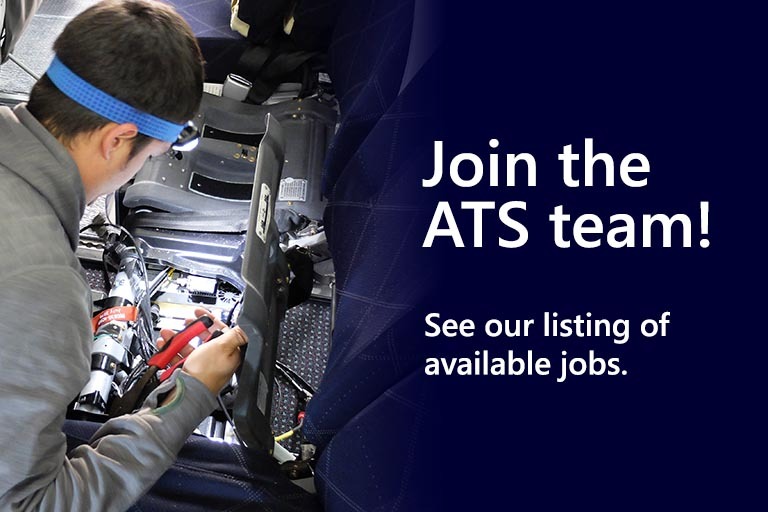 With a large percentage of veteran employee partners (over 20%)—and active-duty reservists who continue to serve both locally and abroad—ATS is a great place to start post-military careers in aviation maintenance, overhaul, repair, and other MRO-related jobs. We’re proud to call ourselves one of the top military friendly companies in the industry, and we’ve been advancing post-military aviation careers for years. 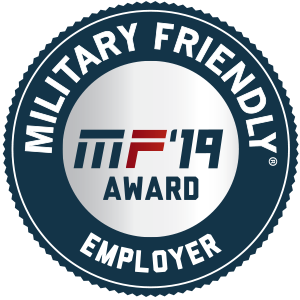 In recognition of our dedication to military aviation careers, ATS earned the 2018 Military Friendly® Employer designation, awarded to organizations whose commitment to serving the military and veteran community is comprehensive in scope and meaningful in terms of actual outcomes and impact. 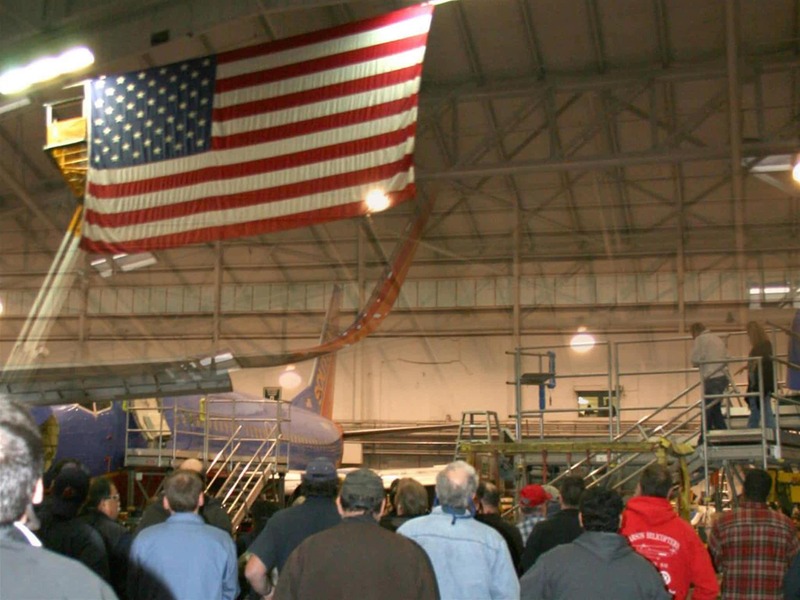 Hundreds of military veterans have transitioned to successful post-military careers in aviation maintenance at ATS. 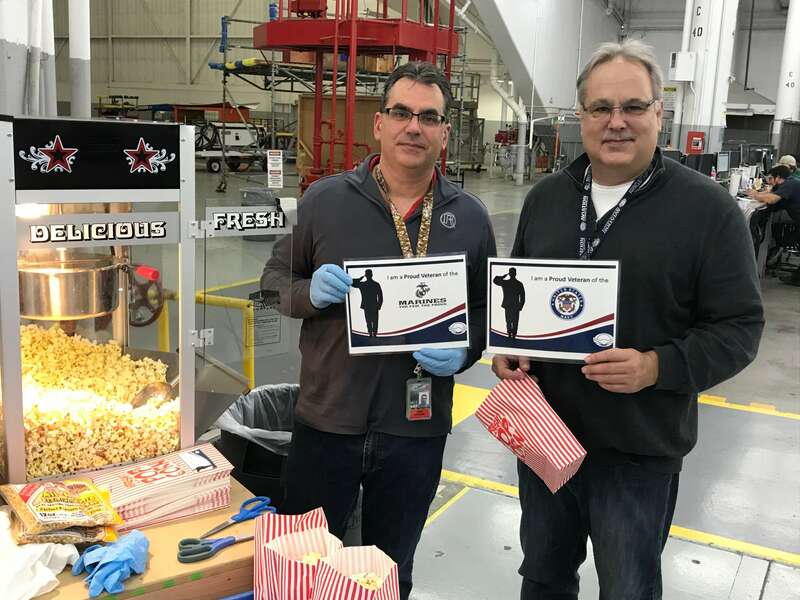 From aviation technicians to the executive suite, many of our key leadership positions in our company are ex-military (in fact, a quarter of our executive leaders are veterans). 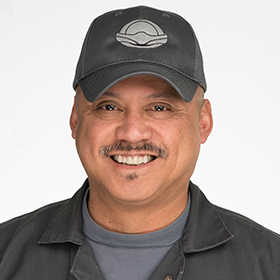 At ATS we truly believe in investing in our veterans, furthering their career and giving them the opportunity to shape each aspect of our company with their skills and knowledge they acquired during their service. 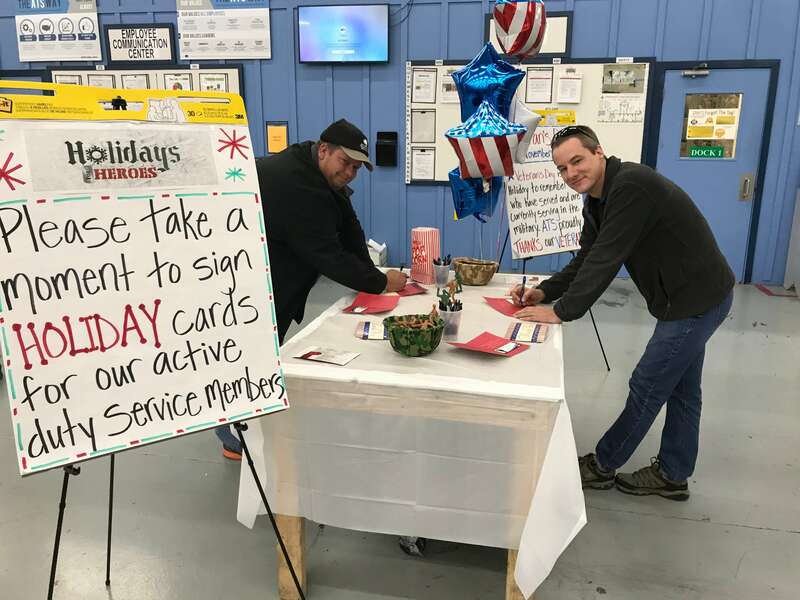 ATS has partnered with local recruiters as well as the Department of Labor’s Camo2Commerce (C2C) program to assist veterans find jobs that match the skills they learned during their military service. Our goal with working with the C2C program is to set up veterans up for success and accelerate their career path. For example, we have hired veterans from the C2C program and directly appointed them to management and supervisor positions. We are committed to supporting our employees stay involved with their military roots in any capacity. Our employees hold a variety of roles such as being a reservist and our COO, Paul Dolan, currently serves on the Defense Business Board.